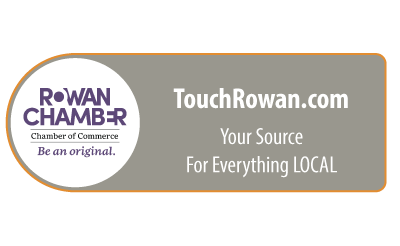 Prevent Child Abuse Rowan is a non-profit organization dedicated to the prevention of child abuse in Rowan County through volunteerism, education and advocacy. We operate the Terrie Hess house Child Advocacy Center which serves sexually abuse children and their non-offending family members. Our goals include building a citizen-based network to organize child abuse prevention efforts, educate the public about child abuse prevention, and ensure these services are available to all.